Stats: Buckhorn CG to JCT Cooper Canyon Trail: 1.4 miles, 50′ gain, 790′ loss. 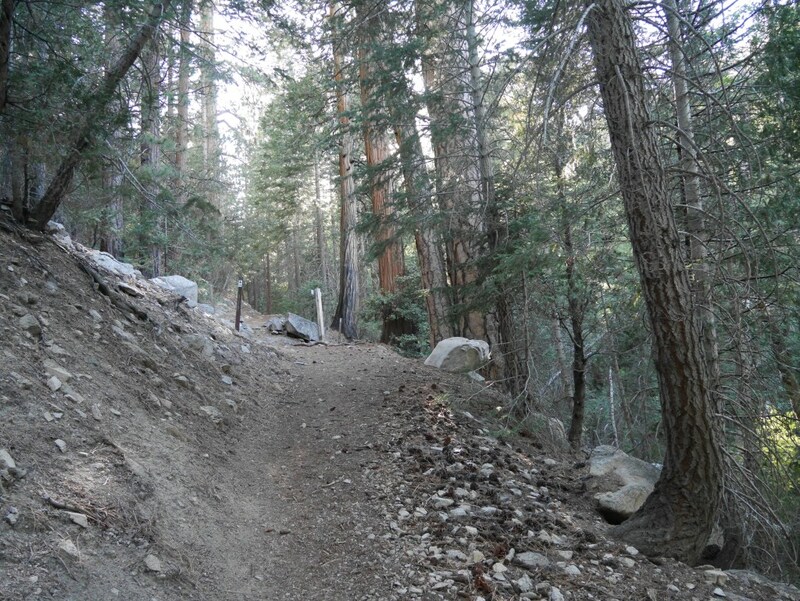 Cooper Canyon JCT to Buckhorn CG: 1.4 miles,790′ gain, 50′ loss. Round Trip: 2.8 miles 840′ gain and loss. 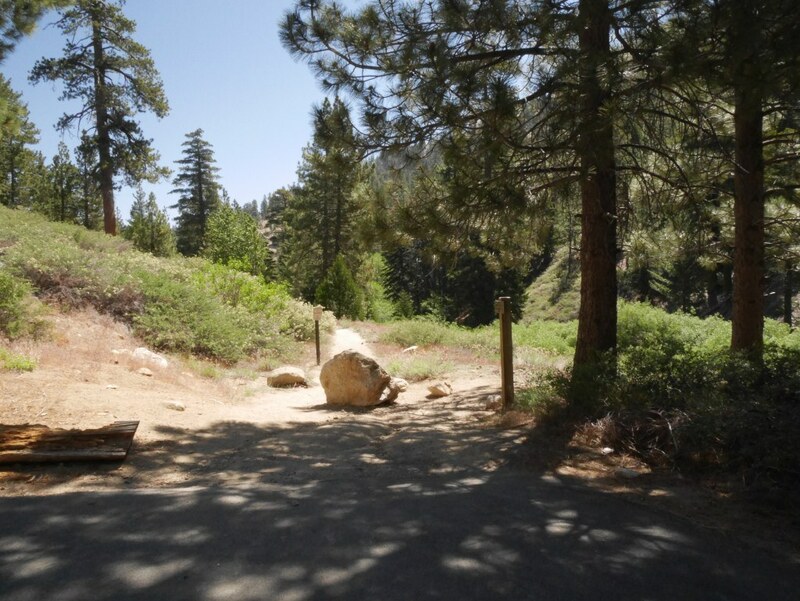 The trailhead is located at a parking area at the north end of Buckhorn Campground. From there there trail goes down and crosses the Cooper Canyon Trail (aka, Pacific Crest Trail and Silver Moccasin Trail). 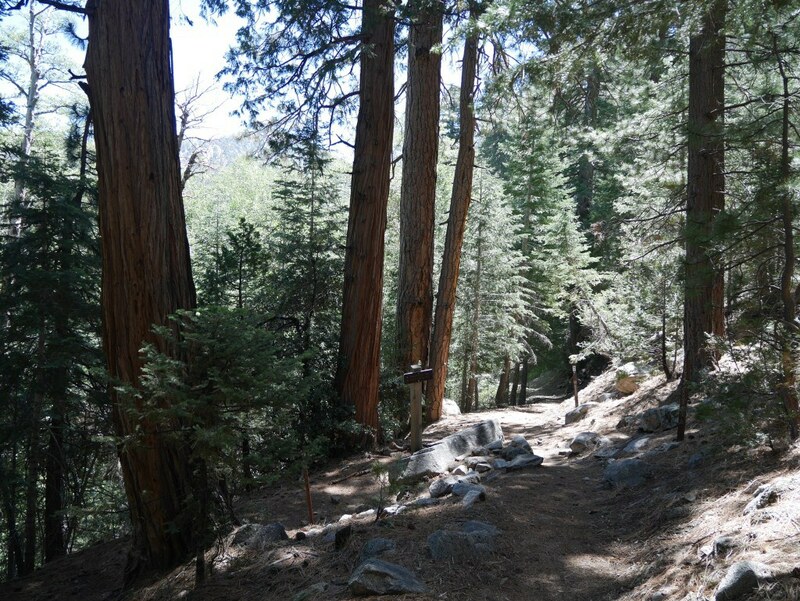 JCT Cooper Canyon Trail and Burkhart Trail as seen heading down from Buckhorn Campground. JCT Cooper Canyon Trail and Burhart Trail heading up from the Rattlesnake Trail.